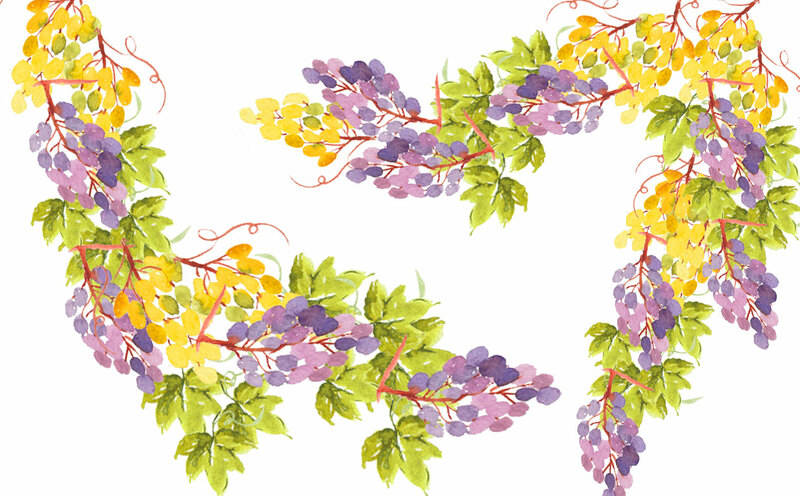 This month’s seasonal fruit is grapes and these were so much fun to paint. 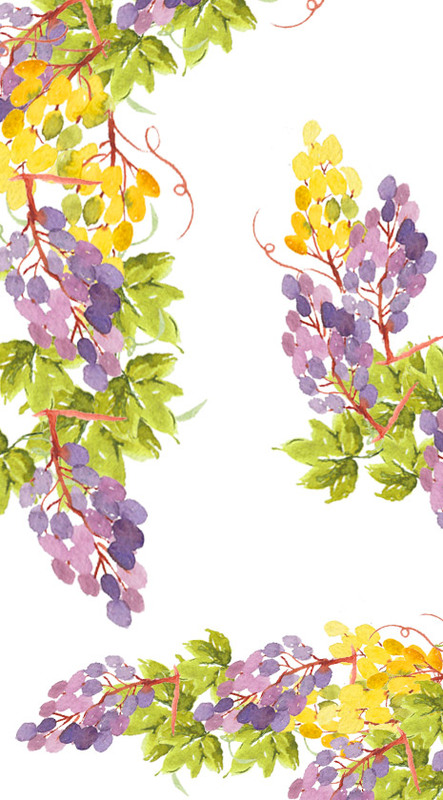 I loved painting both the yellow and purple types for this wallpaper and I hope love it too. Download my free 2018 October watercolor wallpapers from this post. I hope you’ve been enjoying all the watercolor wallpaper with the seasonal fruits theme so far. I’ve really had a lovely time painting and assembling all of these into wallpapers. And I’m also pretty excited to say that next year’s theme has been decided and I can’t wait to reveal them soon. Thank you for the watercolor October wallpaper for my desktop. I love it!